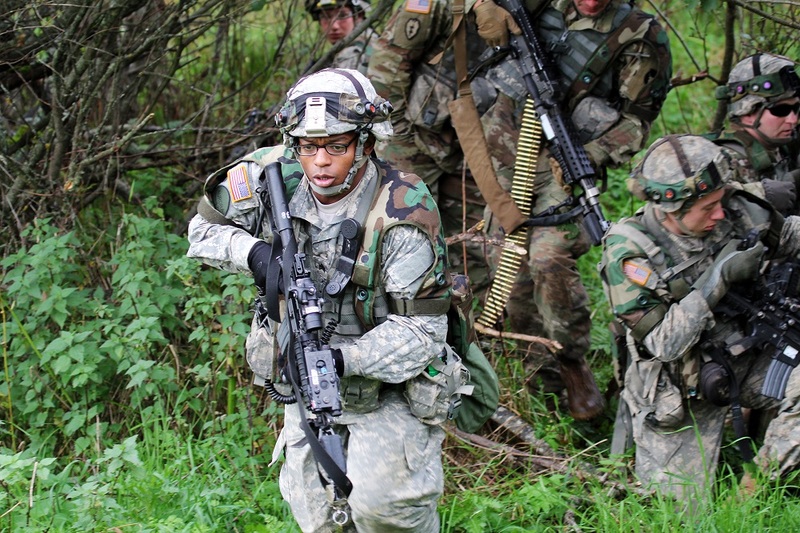 The United States and several NATO member states are participating in Sweden’s Aurora-17 military exercises. 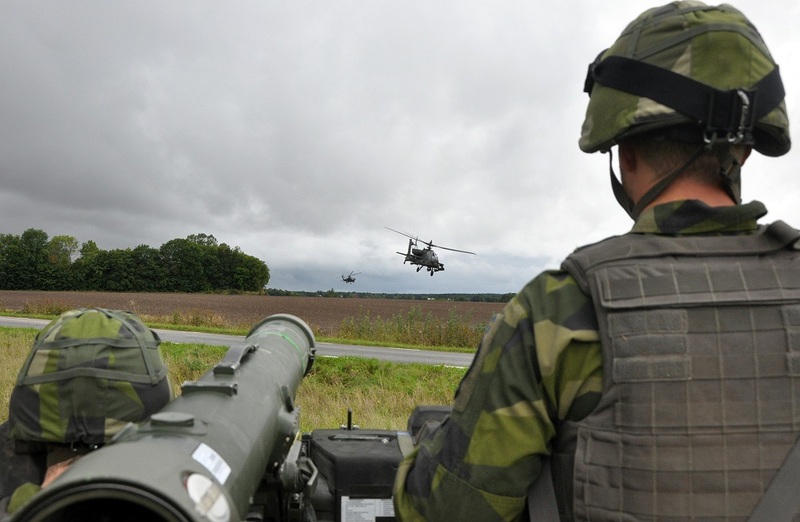 The war games are the largest military maneuvers Sweden has undertaken in more than two decades. 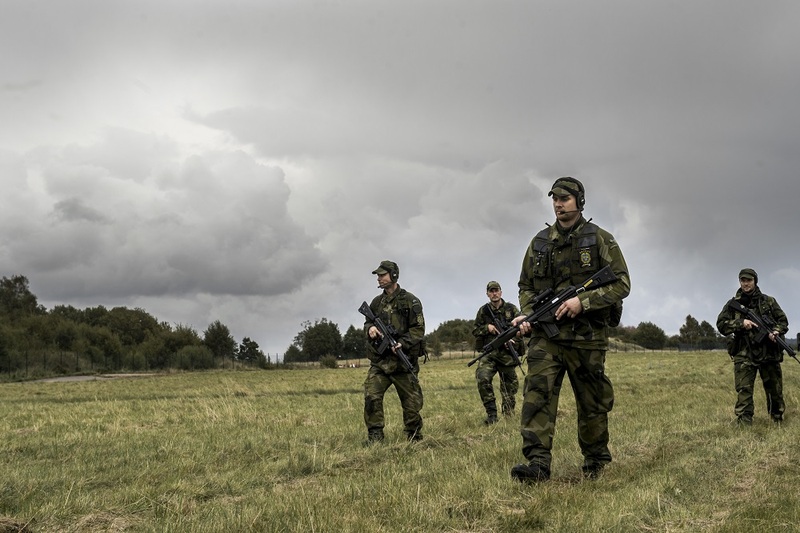 Some 19,000 Swedish military personnel from all service branches are participating in the exercise, as are people from 40 other Swedish government agencies. 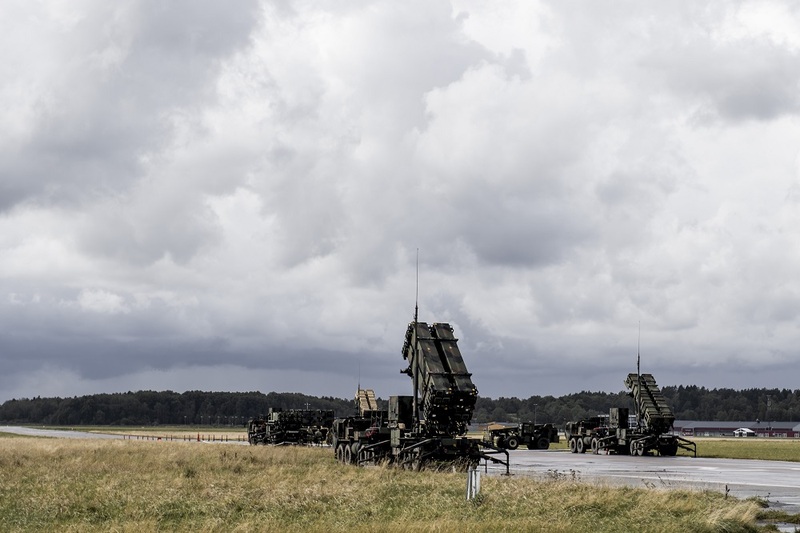 In addition to Stockholm’s own forces, NATO members Denmark, Latvia, Estonia, Finland, France, Lithuania, Norway and the United States are also participating. The United States will deploy roughly 1,300 service members to Aurora-17, which runs from Sept. 11 through Sept. 29, 2017. While Stockholm does not explicitly say it, the exercise is designed to deter any potential Russian adventurism in the region. 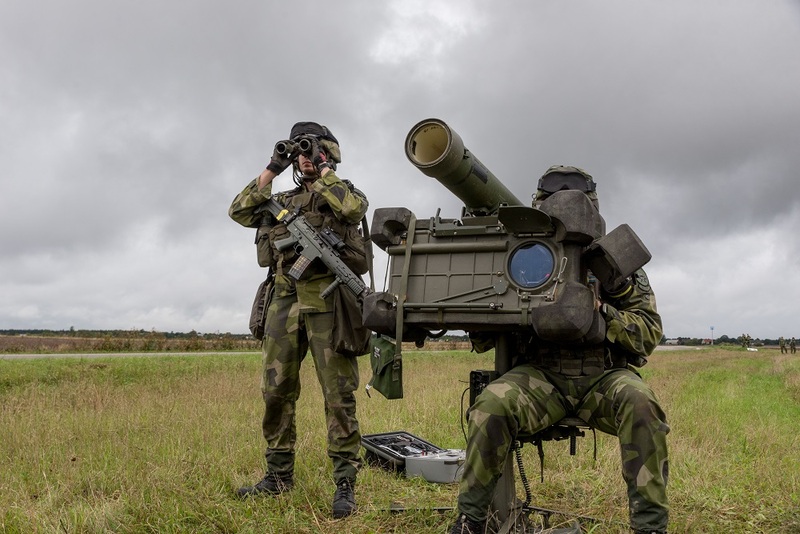 “Aurora is the largest exercise in 23 years, in which the army, air force and navy is participating in a joint exercise,” Swedish defense minister Peter Hultqvist said in a statement. The key for Stockholm is to rebuild the readiness of its forces — particularly their ability to rapidly mobilize “in light of the deterioration of the security situation in Europe”—as the Swedish defense ministry put it. However, Stockholm does not intend to go to war alone and, thus, places a premium on coalition warfare. “We place great value on the international cooperation that builds a security network in our part of Europe,” Hultqvist said. The United States, for its part, considers Sweden to be a valuable partner for maintaining security in Europe. As such, the U.S. is deploying a fairly sizable contingent that includes advanced missile defense capabilities, helicopters, as well as P-8A Poseidon maritime patrol aircraft and the guided-missile destroyer USS Oscar Austin. 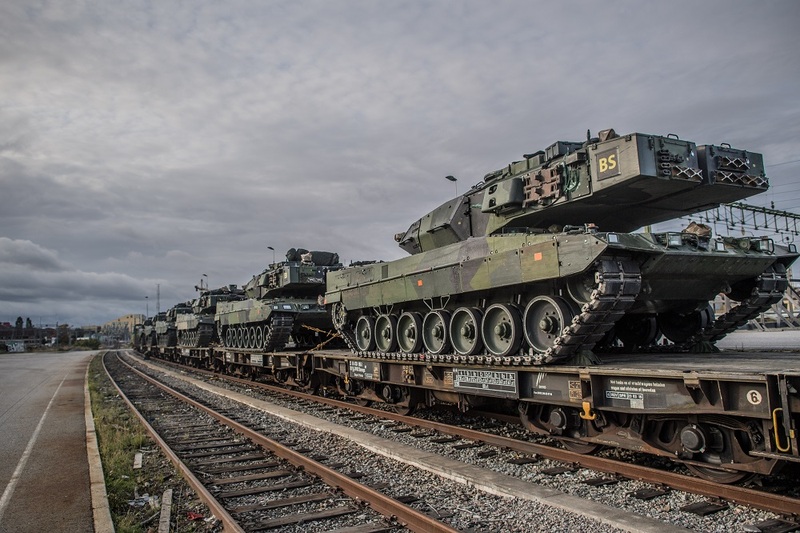 “The interoperability and cooperation of Sweden and the United States remains vital,” U.S. Army general Curtis M. Scaparrotti, commander, U.S. European Command, said in a statement. Meanwhile, despite the heavy involvement of NATO forces in Aurora-17, Stockholm is keen to emphasize that the alliance is not formally participating in the maneuvers. Sweden has traditionally maintained a policy of neutrality — though in recent years it has started tilting towards NATO as Russia has started to reassert itself in the region after its long post-Cold War malaise. 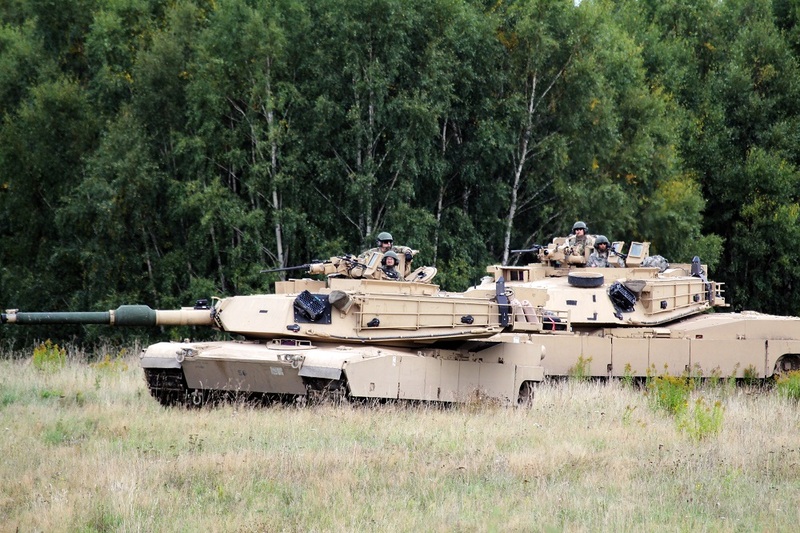 “NATO is not participating in the exercise, nor is it a NATO Exercise. 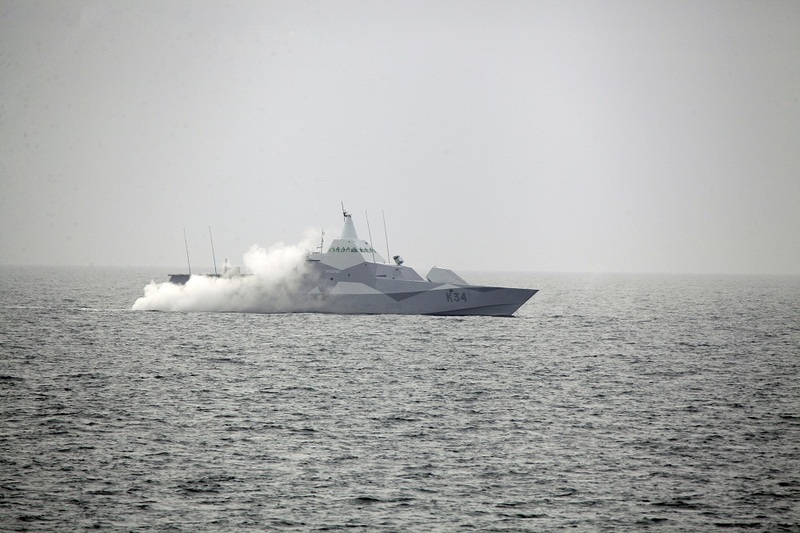 Aurora 17 is a national exercise for the Swedish Armed Forces,” the Swedish defense ministry stated. That larger and more sophisticated opponent is, of course, Russia. And Aurora-17 kicks into high gear just as the Russia and Belarus conclude their own Zapad-17 war games.